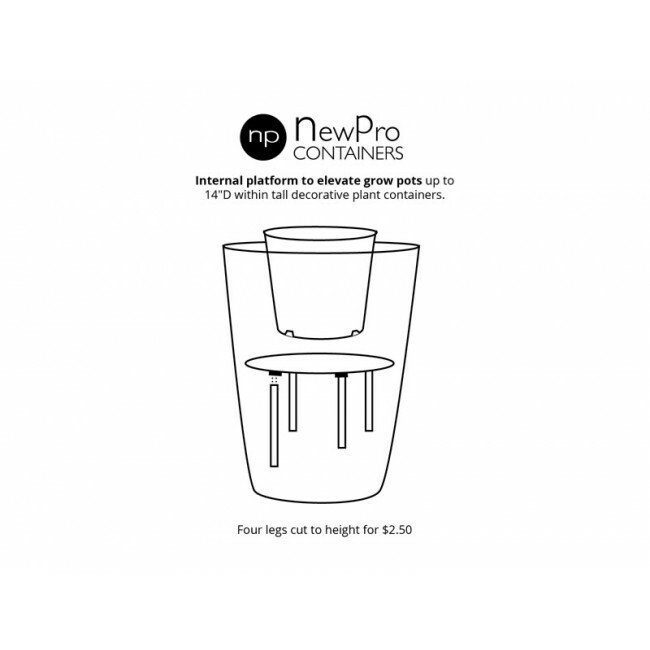 Use this smart internal platform to elevate grow pots up to 14" in diameter within a tall decorative plant container. 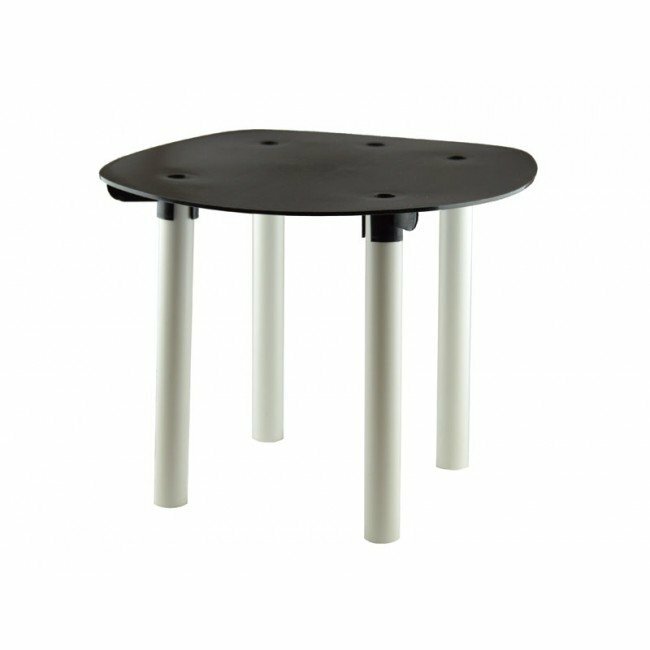 1/2" PVC legs sold separately. These can be purchased from from NewPro in sets of 4 or purchased from your local hardware store.